Craving pizza? 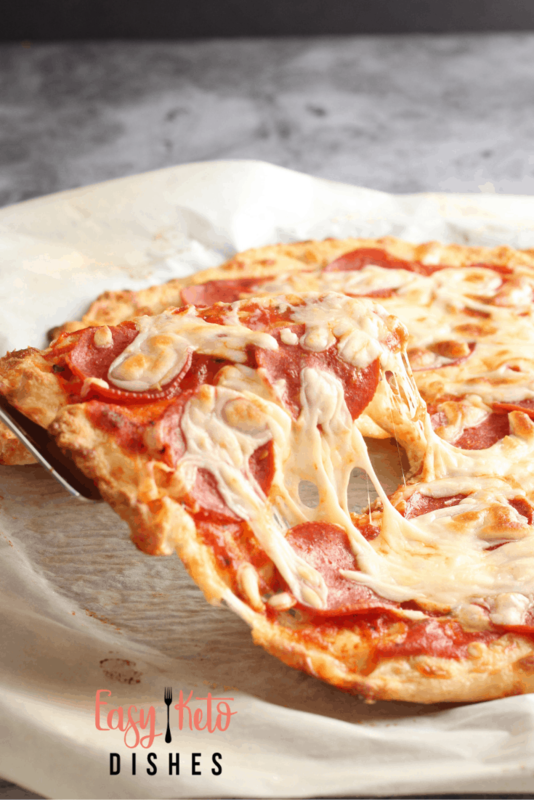 You won’t miss a thing with our BEST Keto Pizza Crust Recipe, made with the popular fathead dough. Have you changed your way of eating (or want to) and had to give up your favorite foods? Well, I’m here to tell you that eating healthy doesn’t mean that you have to deprive yourself, you just need to tweak the recipes a touch. 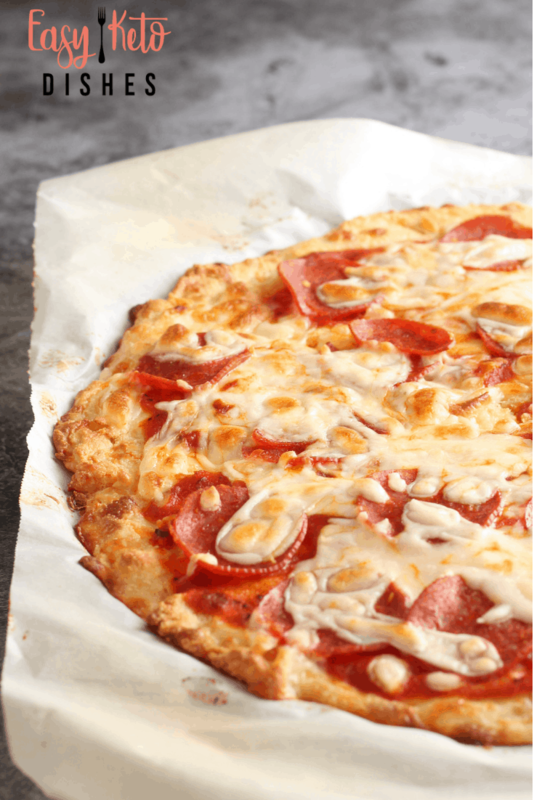 But, I promise you won’t miss a thing with our fathead dough keto pizza crust. What is fat head dough? It’s a mixture of mozzarella cheese, cream cheese, and keto friendly flours, combined to make your favorite doughs. 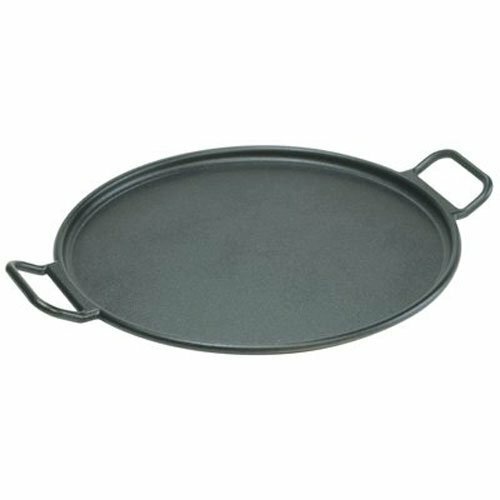 It’s used in pizza, calzones, and even some breads and crackers. This was originally created by the documentary film maker, Tom Naughton. He came out with the documentary “Fat Head” as a response to Morgon Spurlock’s “Super Size Me. In this movie, Tom shows the evidence for reducing carbs in the diet for health. Why is low carb dough called “fat head” anyway? If you are here, you are wondering if fat is good for you. We have heard so much over the last 2 decades that “fat makes you fat”. The movie Fat Head showed that fat does NOT make you fat, and in fact, is necessary for your body. The low carb dough that is referred to as “fat head dough” is has lots of healthy fats, and is, well, low carb. Fat head dough has been recreated over and over, adding different seasonings. It also takes on many different forms. 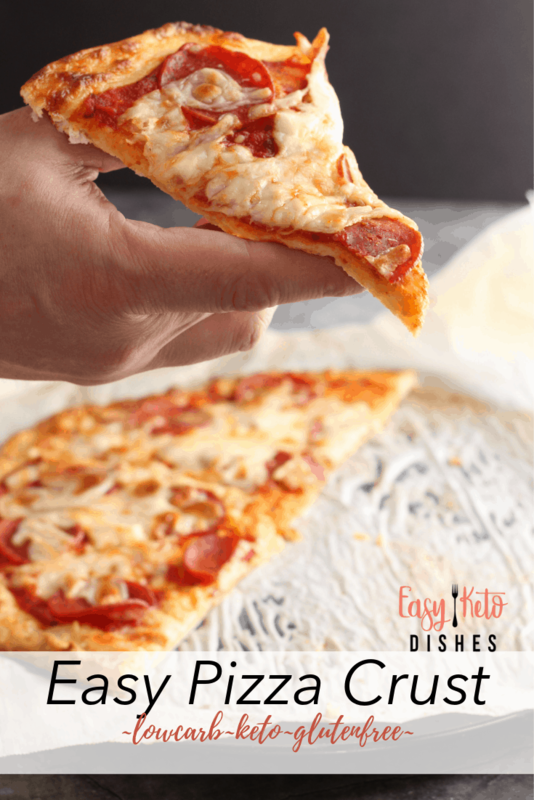 We think you’ll love this keto pizza dough! 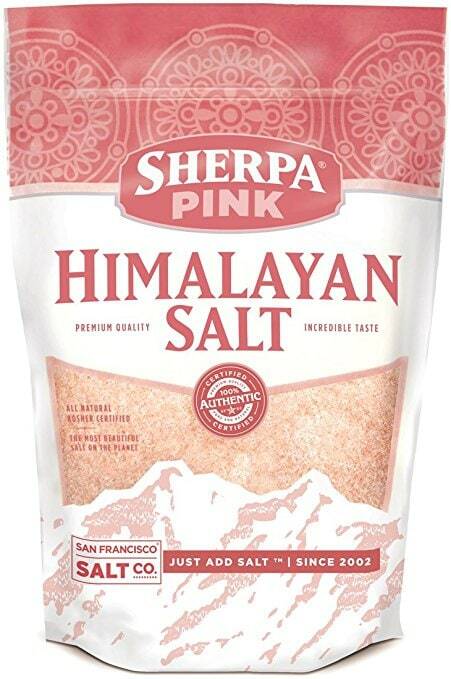 When I first began my journey towards healthier eating, I just went gluten free for a while. I was dipping my toes in the water so to speak. Heck, giving up gluten was almost too easy. Even Domino’s serves gluten free pizza. Although it never did occur to me that these gluten free substitutes had a bunch of other carbs and fillers that weren’t good for me. 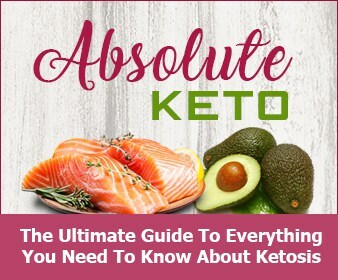 It wasn’t until I began my keto journey that I really made the change. Or I should say that the diet made a change in me? Now that we are living on a low carb diet, I had to change the way we ate, or at least the way I looked at our food. Understanding that there are healthier alternatives for almost everything we ate before was an eye-opener. Not to mention the inner chef in me loves a challenge. 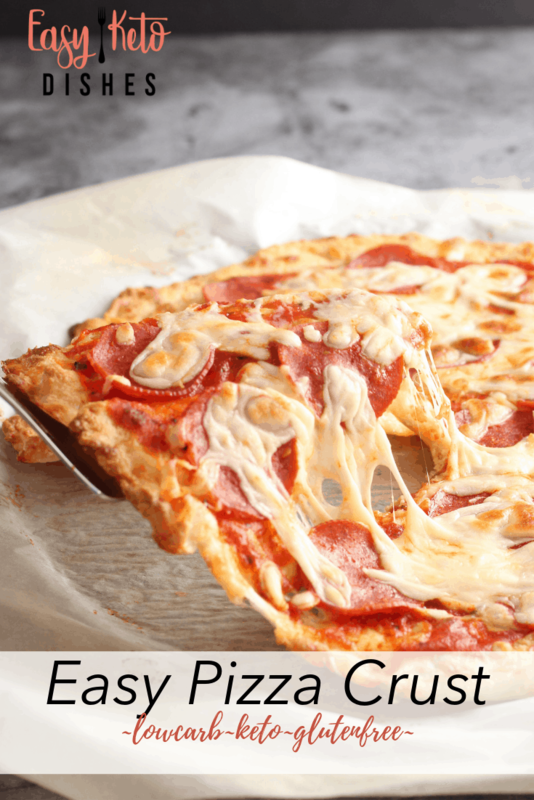 I am pleased to announce that not only does my family enjoy this fathead dough keto pizza crust, they like it better than the gluten free one I used to make- score! 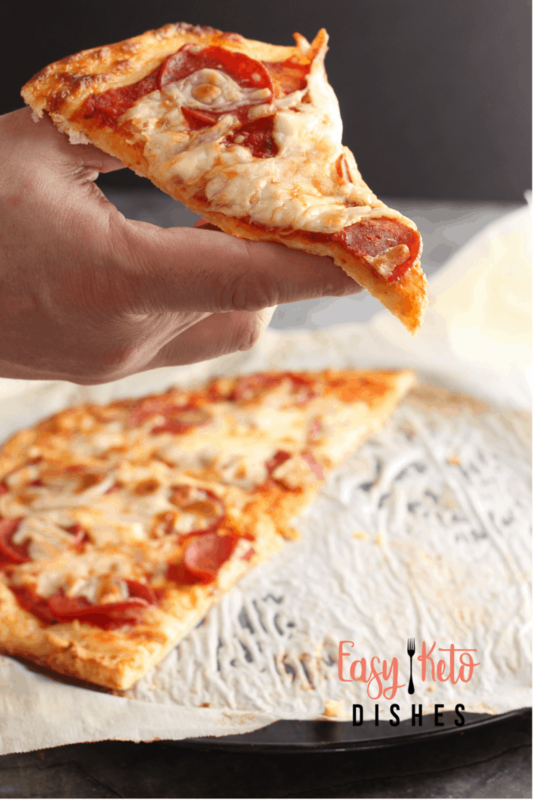 What flours do you use in this fat head dough pizza crust? 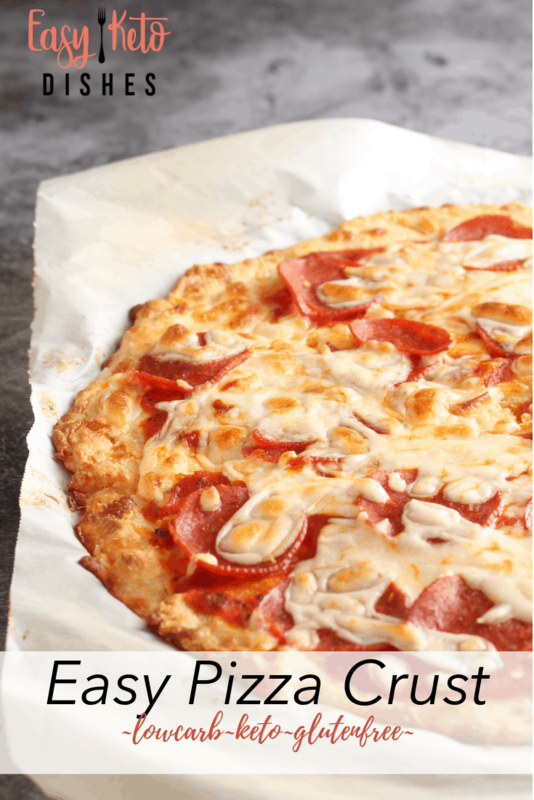 You will notice I use two different flours in this keto pizza crust recipe. I do this for a couple different reasons. Almond flour can be a little pricey. My local store offers the nut flour four a couple dollars cheaper than the almond flour. 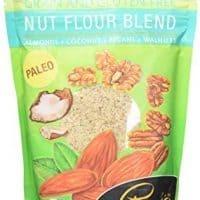 You can also purchase the nut flour blend I like here from my affiliate partner. I love the texture and consistency of the two flours blended together. The nut flour makes a nice, dense crust. While the almond flour tends to be light and fluffy. Do I have to use both flours? What if I don’t have them? If you desire to use only one type of flour, or you have an allergy, by all means, use one cup of the flour of your choosing. 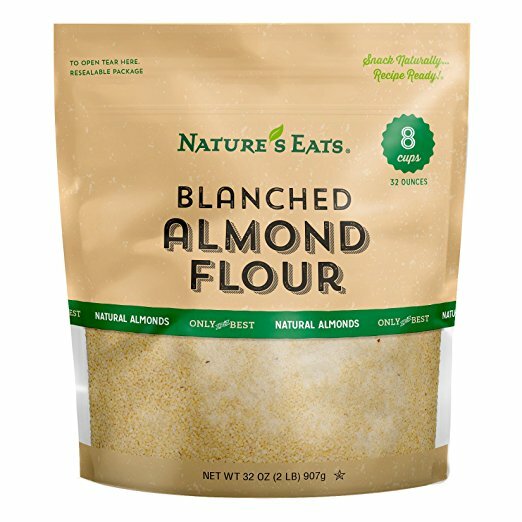 If you are only using almond flour, blanched almond flour seems to work better and give less grainy results. In a separate bowl, combine all dry ingredients. When cheese is melted, add the egg and blend. The cheese mixture will be firm but pliable. Pour dry ingredients into the cheese mixture and thoroughly mix together. Kneed dough for several minutes until you no longer see the cheese. Roll out pizza dough between two sheets of parchment paper. 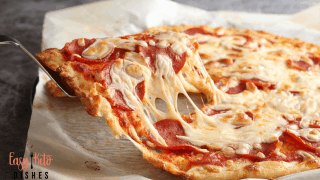 Place pizza dough on a sheet of parchment paper on a pizza pan or in a cast iron skillet. Our skillet is 14″ for a large pizza. Use a fork and poke holes in the crust all over. Remove from oven and add pizza toppings of choice. Bake 10 additional minutes with toppings or until done. Remove from oven and let cool for 5 minutes. Slice into 8 sections. What’s your favorite pizza combo? 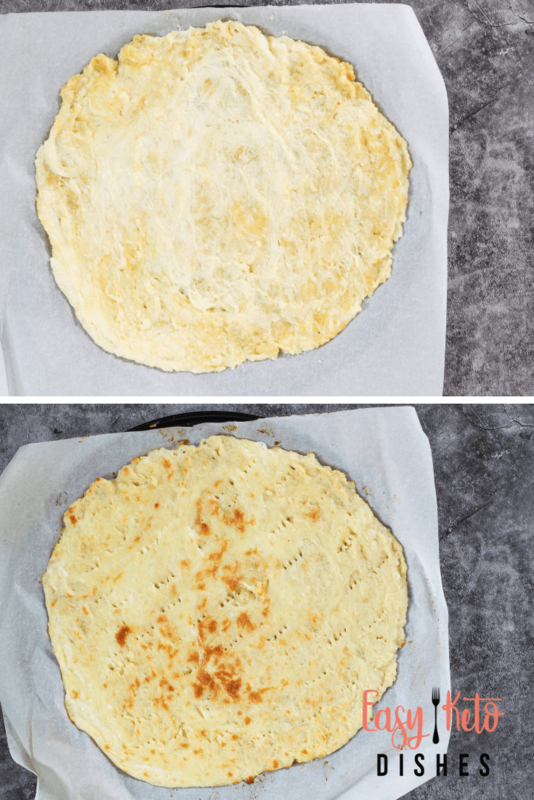 Will you try this keto fat head dough pizza crust? Be sure to pin this for later! 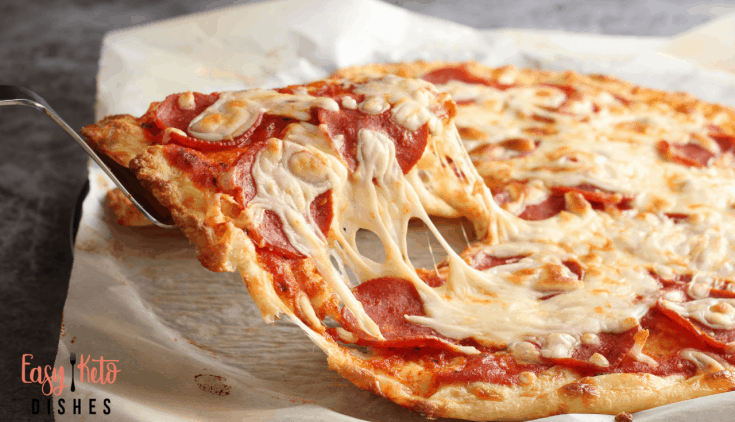 Place pizza dough on a sheet of parchment paper on a pizza pan or in a cast iron skillet. Our skillet is 14" for a large pizza. Use a fork and poke holes in the crust all over. Bake for 10 minutes. Remove from oven and add pizza toppings of choice.Bake 10 additional minutes with toppings or until done. Macro count is only for crust, and may change with your added toppings. This is a guest post by Amber Bradshaw of My Homestead Life. 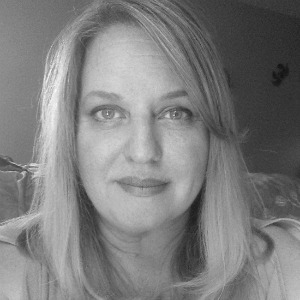 Amber is an environmentalist, homesteader, garden and outdoor enthusiast. She is a wife, mother of three. 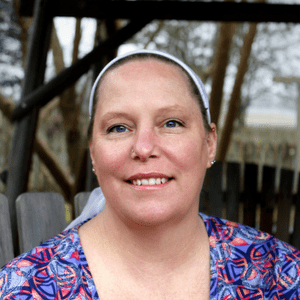 Amber owns a contracting business with her husband, was President of the local Herb Society for the last three years, a 4-H Leader, Blogger and runs a CSA. Amber strives to get back into nature with a more sustainable and self-reliant lifestyle that fits a busy schedule and a tight budget. She lives on the east coast with her family on a little over 1/4 acre and encourages others to do big things with small spaces.